Literacy is all around us and is involves everything that we do. Whether we are listening to music, involved in conversation with family and friends, reading a book, watching television, baking, playing sports, shopping, or writing/drawing a story, we are surrounded by literacy. We tend to look at literacy as a separate subject, but in reality it is part of whole curriculum learning. In our French Immersion kindergarten class, our focus is on integrated, child-centred learning with a particular focus on developing our French language skills. Literacy will be explored throughout the day in a natural and authentic way. 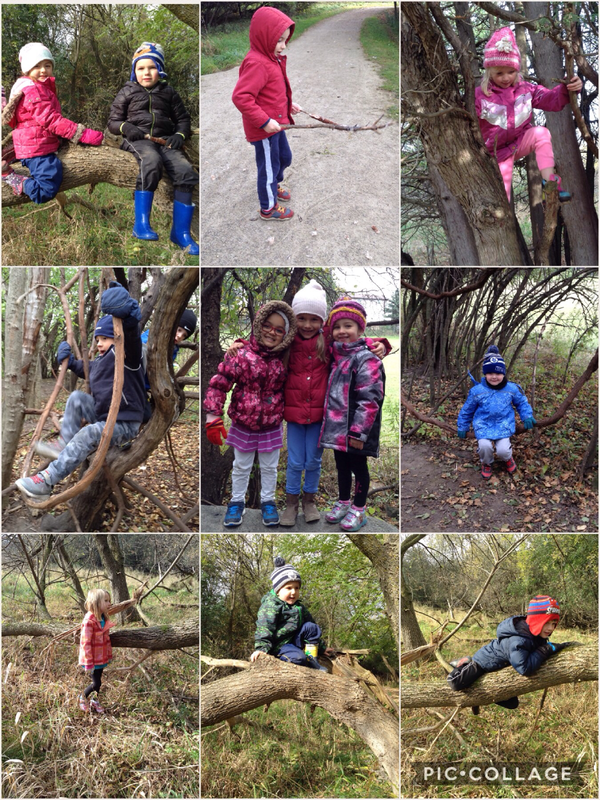 We consider our classroom environment and the outdoors to be an integral part of our learning experience.